Is Scrum Agile dead in India? What is Definition of Ready? 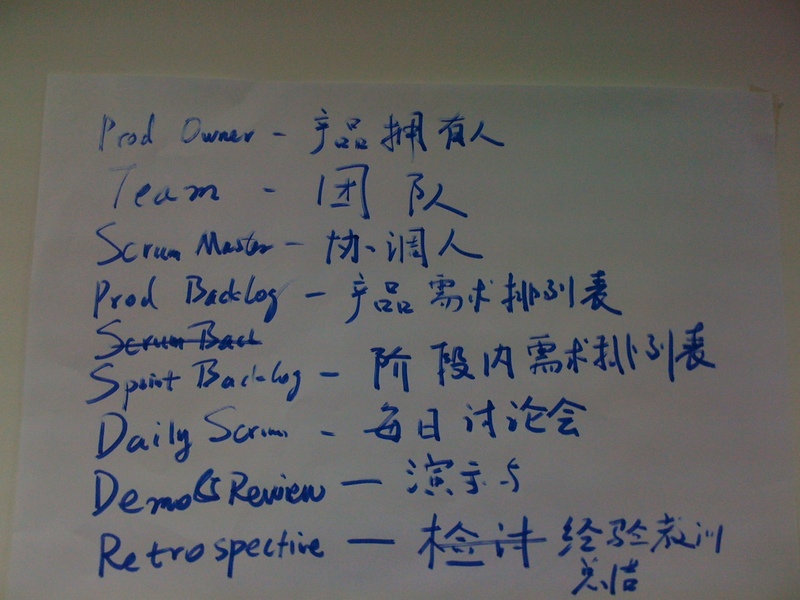 What does ScrumMaster do in Scrum?